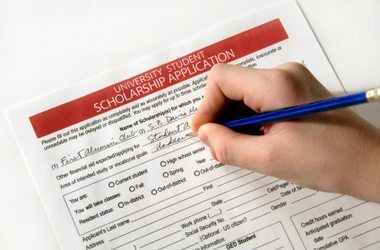 Several scholarships are available for those who wish to further their education beyond New Market. Information regarding scholarships is available in the Career Center and the New Market Student Center. Scholarships are awarded to students at a dessert reception in May. Scholarship recipients are announced at the Recognition Ceremony.